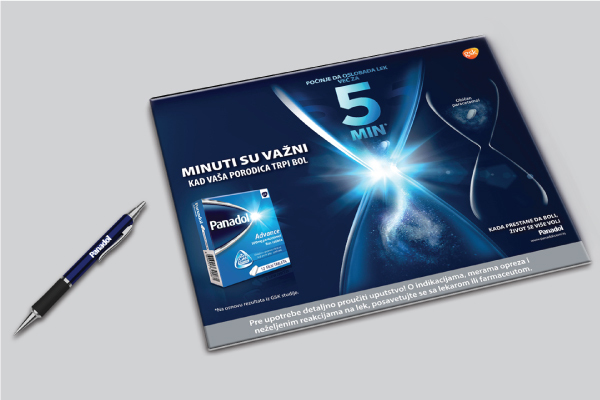 GlaxoSmithKline is a science-led global healthcare company. 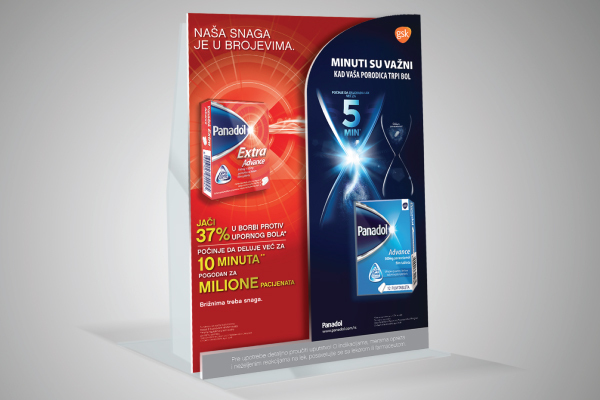 GSK researches and develops a broad range of innovative pharmaceutical products. 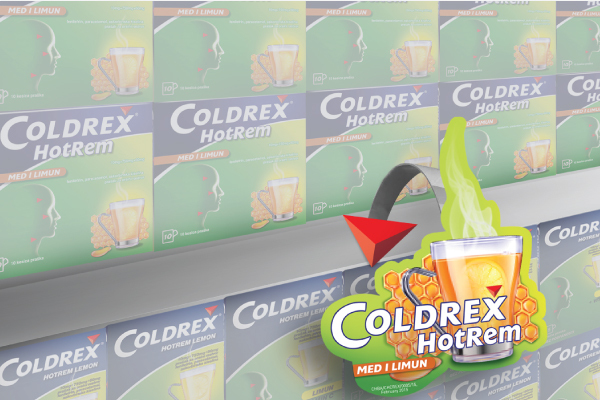 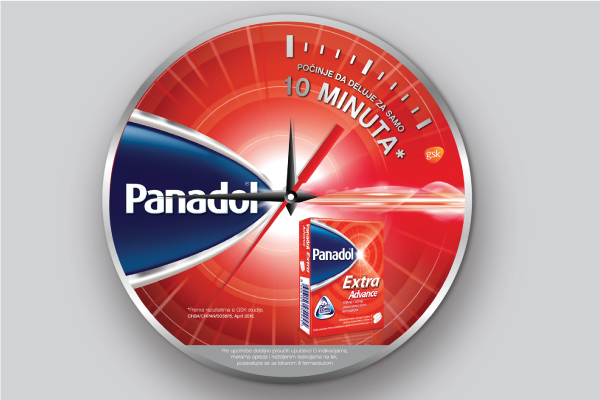 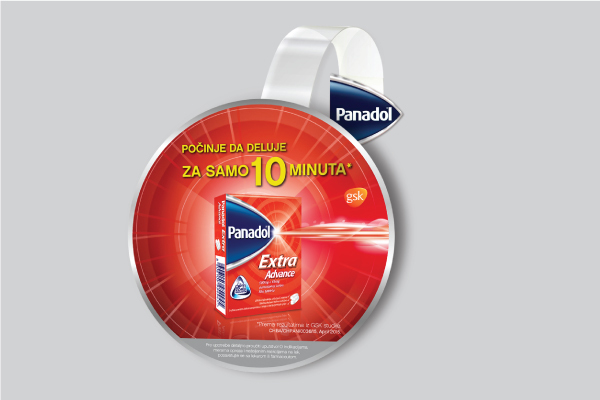 We are creating and developing Pharmacy POSM visibility for COLDREX and Panadol brands. 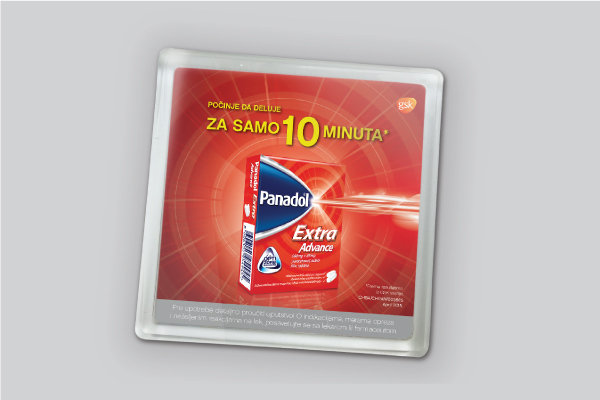 – to help people do more, feel better, live longer.